Joseph Pressmane studied at the School of Fine Arts in Lwow and in Warsaw before traveling to Palestine in 1925. In 1927, he arrived in Paris as he wished to see works by Cézanne. He was naturalized as a French citizen and worked at the Ranson academy with Roger Bissiere. He was influenced by the French masters, whose work he saw at the Louvre every Sunday. In 1932, he met Zborowski, who bought several of his works and died shortly after they signed a contract. After exhibiting his work in several salons in Paris, he became quite famous and was supported by Baroness Alix de Rothschild. However, Pressmane went through difficult financial times and had to work as a building painter in order to support himself. In 1939, the war forced him to disappear for a few years. He lived in cellars and even in closets, which led to a deep physical and moral suffering. His wife protected and hid him. 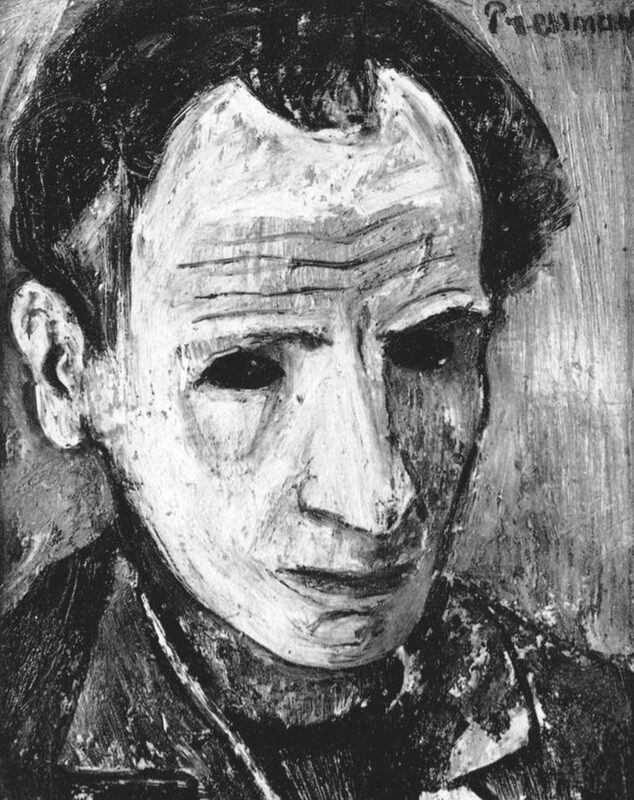 In 1945, following the Liberation, he resumed painting and wanted to make up for lost time. He participated in the Fondation des Peintres Témoins de leur Temps. He was awarded the Prix de la Critique in 1951 and the first Burlhe prize in Switzerland in 1952. He was discrete and kept his distance from Parisian life. 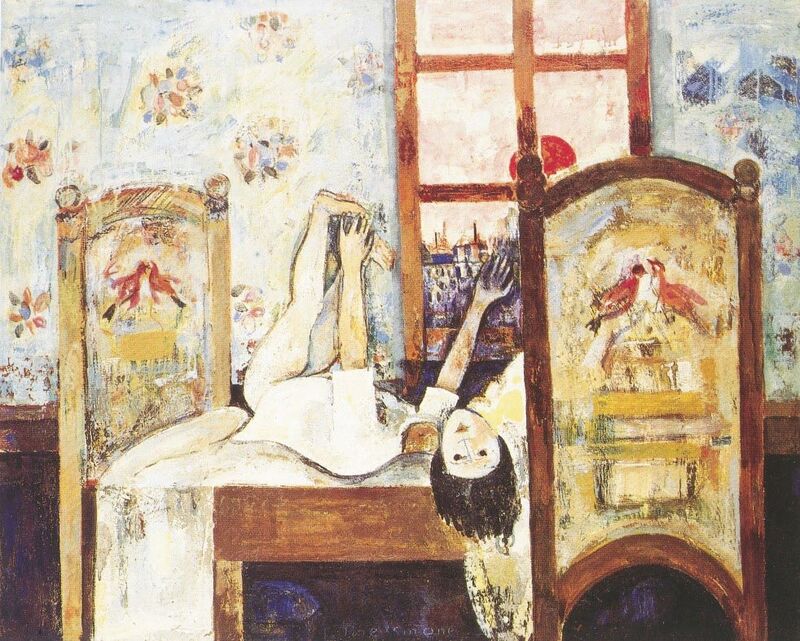 He continued to paint until he died in 1967. His works are preserved in several collections in France and abroad, notably in Israel.